Read DTU Science Park’s profile brochure. DTU Science Park cherish their surroundings, their clients and their employees by continuously staying focused on environmental and work environment conditions in all decision-making. Therefore, we implement environmental and occupational health and safety improvements on an ongoing basis. We live up to the environmental code and building act requirements for environmental and occupational health and safety as well as the resulting regulatory requirements. Furthermore, DTU Science Park complies with DTU’s environmental-related requirements related to the use of DTU’s buildings on Campus at Lyngby. 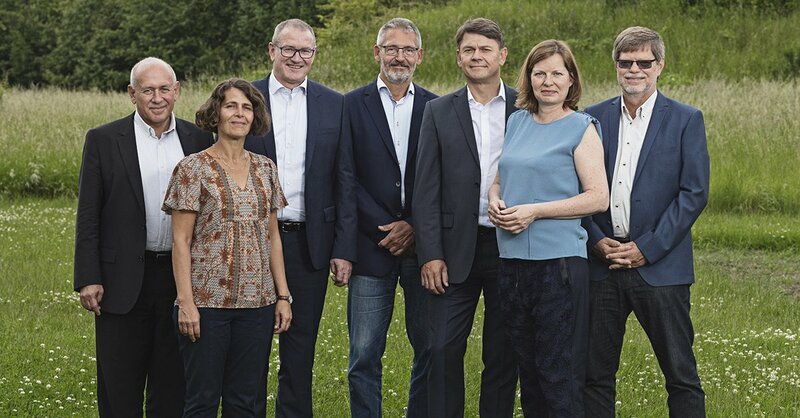 Read DTU Science Park’s environmental politics.